Chemical peels, also known as chemexfoliation or derma-peeling, are a technique used to improve the appearance of the skin. In this treatment, a chemical solution is applied to the skin, which causes it to "blister" and eventually peel off. The new, regenerated skin is usually smoother and less wrinkled than the old skin. The new skin also is temporarily more sensitive to the sun. However, sags, bulges and more severe wrinkles do not respond well to chemical peels. They may require other kinds of cosmetic surgical procedures, such as carbon dioxide laser resurfacing , a facelift , brow lift , eyelid lift or soft tissue filler (collagen or fat). A dermatologic surgeon can help determine the most appropriate type of treatment for each individual case. The skin is thoroughly cleansed with an agent that removes excess oils and the eyes and hair are protected. One or more chemical solutions, such as glycolic acid, trichloroacetic acid, salicylic acid, lactic acid or carbolic acid (phenol), are applied to small areas on the skin. These applications produce a controlled wound, enabling new, regenerated skin to appear. Prior to the chemical peel, your doctor may ask you to stop taking certain drugs and prepare your skin with topical preconditioning medications such as Retin-A, Renova, or glycolic acid. After the chemical peel, it's important to use a broad-spectrum sunscreen every day. If you have been prescribed oral antibiotics or an oral antiviral medicine, you should begin taking those as directed. 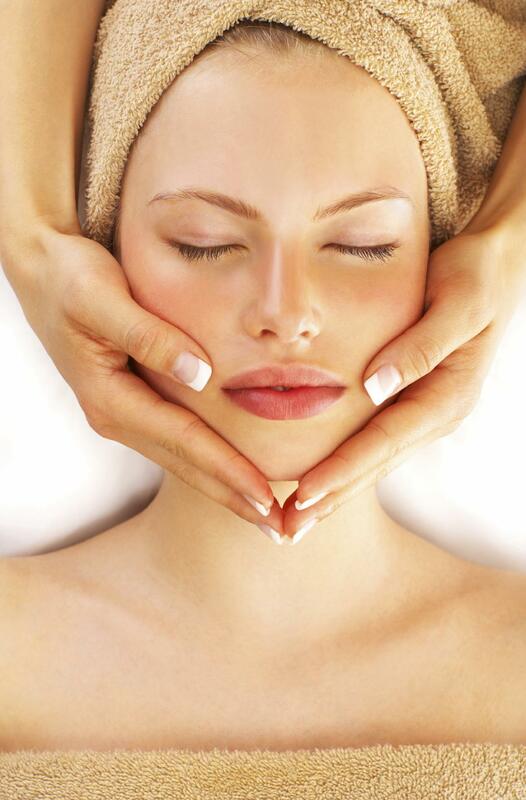 Typically, the oral antibiotics are prescribed depending on the depth of the chemical peel. Remember to ask your doctor if you need to have someone drive you home. During the procedure, most patients experience a warm to somewhat hot sensation that lasts about five to ten minutes, followed by a stinging sensation. Cool compresses may be applied to help alleviate this stinging. A deeper peel may require pain medication during or after the procedure. Medium-depth and deep peeling may result in swelling, as well as the presence of water blisters that may break, crust, turn brown and peel off over a period of seven to 14 days. Medium-depth peels may be repeated in six to twelve months, if necessary. 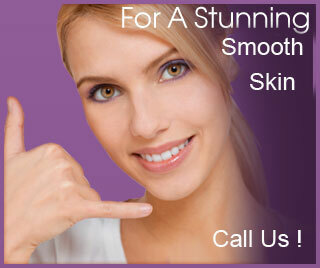 You will work with your dermatologist to determine the depth of your peel. This joint decision can vary, depending upon the condition of your skin and the objectives of treatment. After treatment, some peels may require bandages to be placed on part or all of the skin that is treated. Bandages are usually removed in several days and may improve the effectiveness of the treatment. It is important to avoid over-exposure to the sun after a chemical peel since the new skin is fragile and more susceptible to complications. The dermatologic surgeon will prescribe the proper follow-up care to reduce the tendency to develop abnormal skin color after peeling. 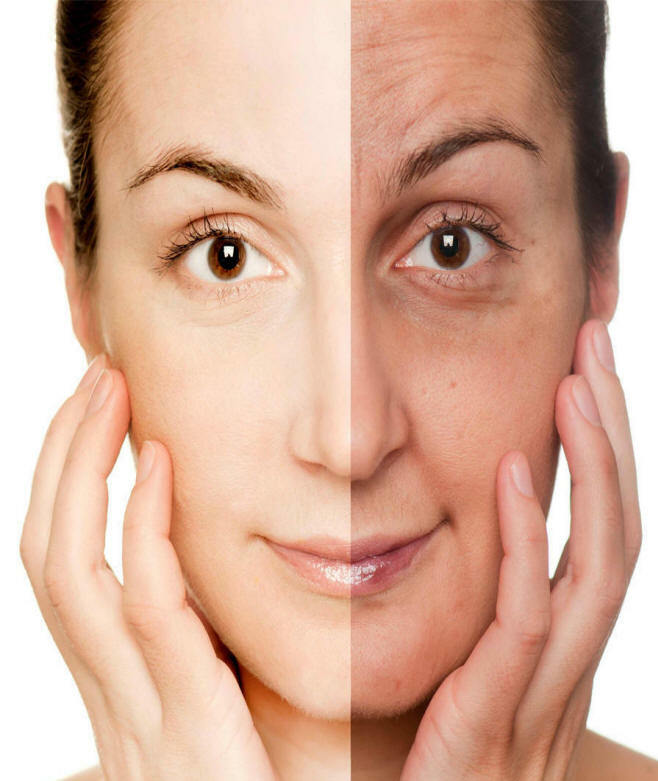 In certain skin types, there is a risk of developing a temporary or permanent color change in the skin. Taking birth control pills, subsequent pregnancy or family history of brownish discoloration on the face may increase the possibility of developing abnormal pigmentation. There is a small risk of reactivation of cold sores in patients with a history of herpes outbreaks. This problem is treated with medication as prescribed by the dermatologic surgeon. Your doctor may also choose to give you medication before or immediately after the peel in order to prevent a herpes outbreak. Prior to treatment, it is important for a patient to inform the physician of any past history of keloids (scar tissue overgrowth created at the site of a skin injury) or unusual scarring tendencies, as well as listing of x-rays treatments to the face or recurring cold sores. Enjoy Empathy's Salon Services !